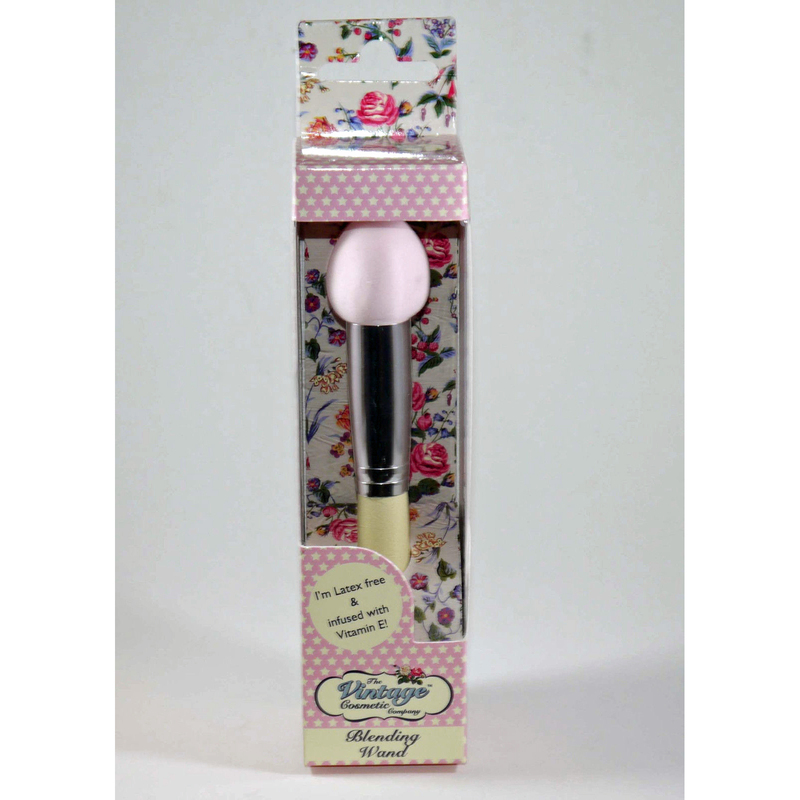 Achieve a flawless finish with this blending wand. Like a makeup brush, but with added blend appeal. Infused with vitamin E, which is renowned for its moisturizing properties, this is your go to product for creating a streak-free base. perfectly shaped to blend makeup into all of those hard to reach places and suitable for use with foundation, concealer and highlighter.